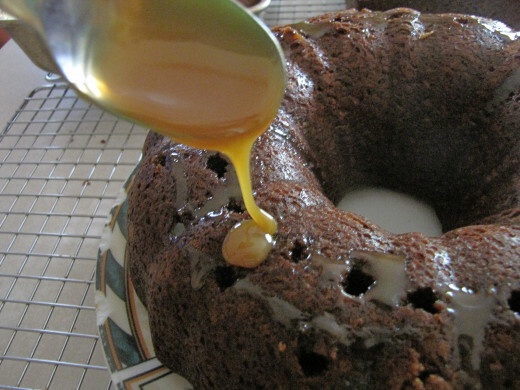 If you are looking for a new cake to make that is fun and tasty, try this Banana Carmel Cake. 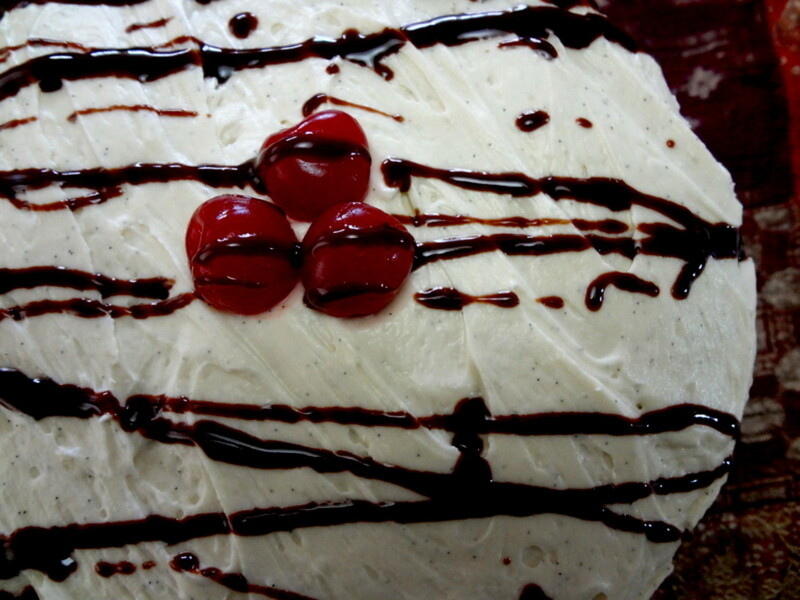 It tastes so decadent, but is quite easy to make. 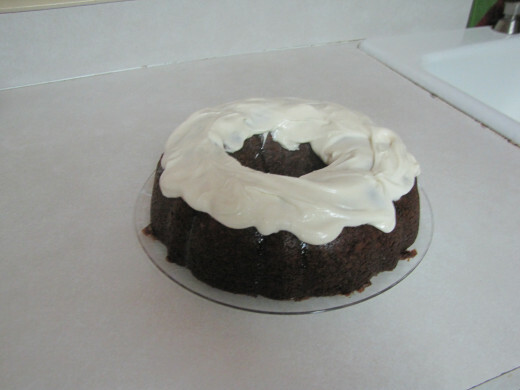 Bundt cakes always look pretty! 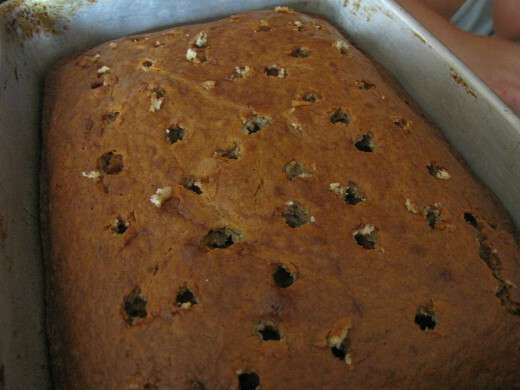 Poke holes in the cake with a stick (or the bottom of a spoon). Fill holes with carmel sauce. 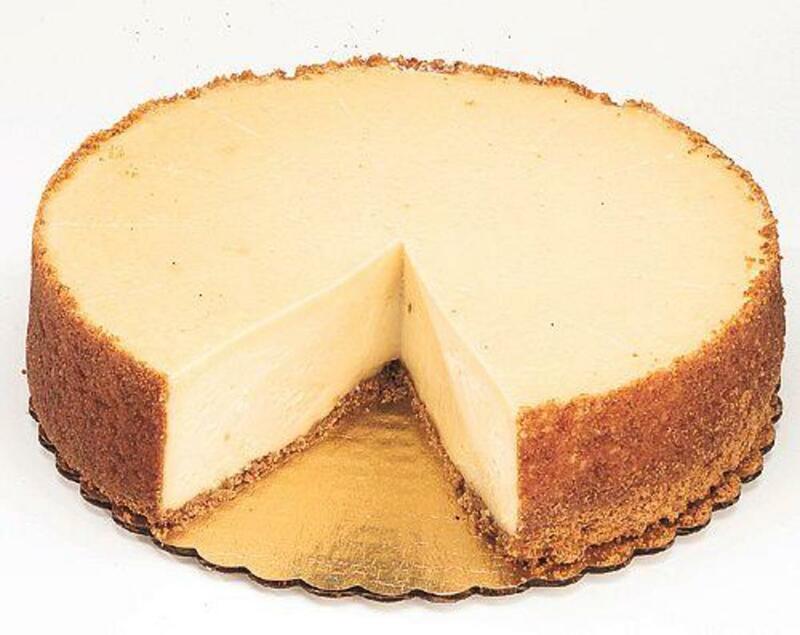 If you make a flat cake, poke holes in the cake. 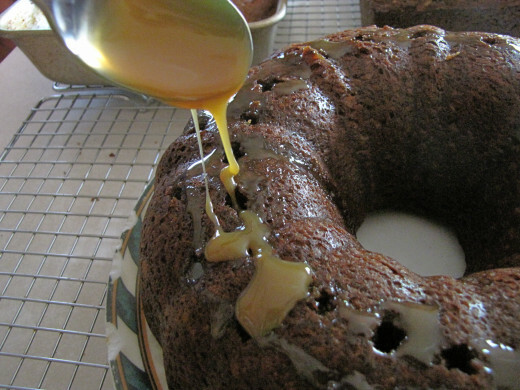 Fill with carmel and let sit for a bit so the sauce soaks into the cake. 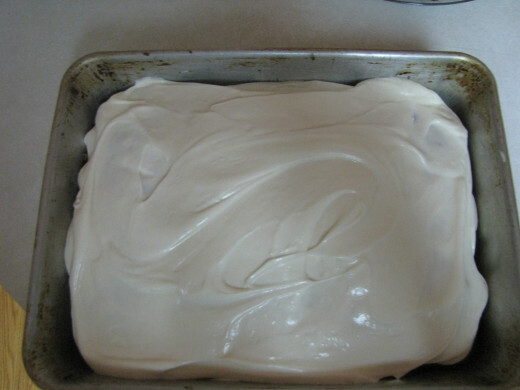 Spread cream cheese frosting on top of flat cake to cover the holes. 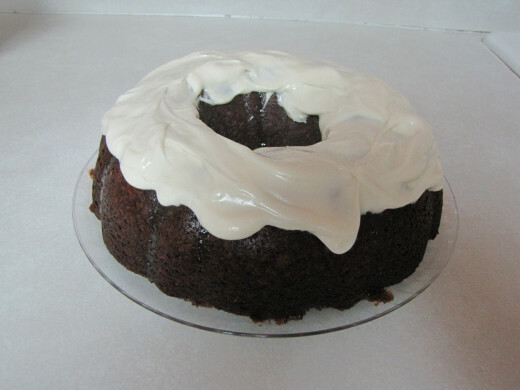 If you made a bundt cake, frost just the top with cream cheese frosting. In a large bowl, mix flour, baking soda, and salt. Set aside. Cream butter and sugars in another bowl until light and fluffy. Beat in eggs and bananas. Add flour mixture and buttermilk to banana mixture. Mix until combined. Add nuts or chocolate chips if desired at this point (1/2 cup of either). Pour batter into a greased pan about 2/3 up. 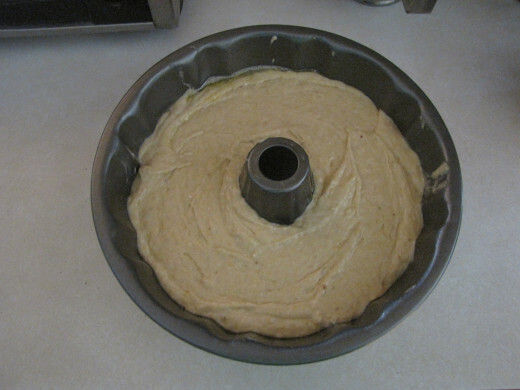 This cake does expand a bit, so do not overfill your pan. Bake for 30-55 minutes, depending on the size of the pan and your oven. Mix cream cheese and butter until light and fluffy. Add vanilla. Mix until incorporated. Add powdered sugar and mix until incorporated. Store in refrigerator until ready to use. Remove cake from oven when done baking. Cool on wire rack. Let cake cool. Frost cake with cream cheese frosting. 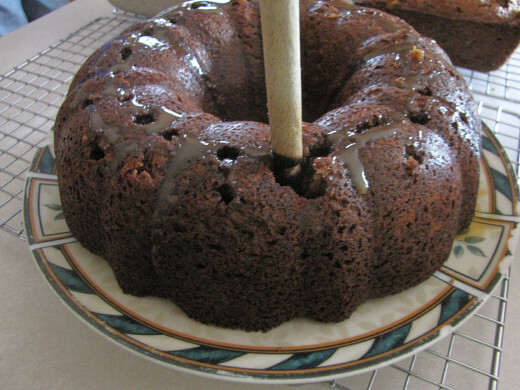 If you want to make this cake more fun, add chocolate chips or nuts to the batter before baking. 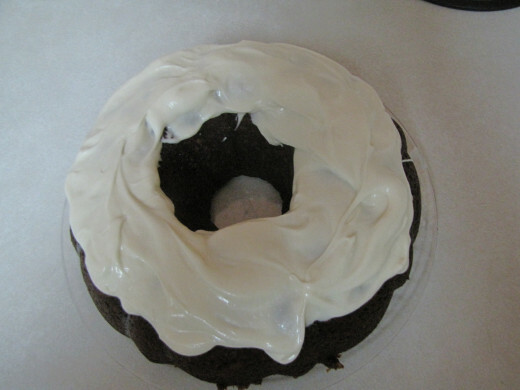 You can also use white or chocolate frosting instead of the cream cheese frosting. They all work. 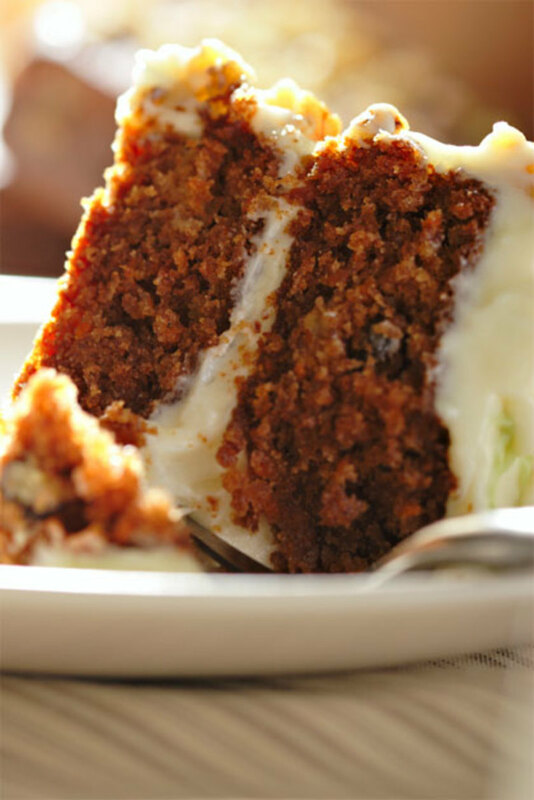 If you do not like bananas, you can make this a carrot cake, chocolate, vanilla, or anything else you want. They all work. 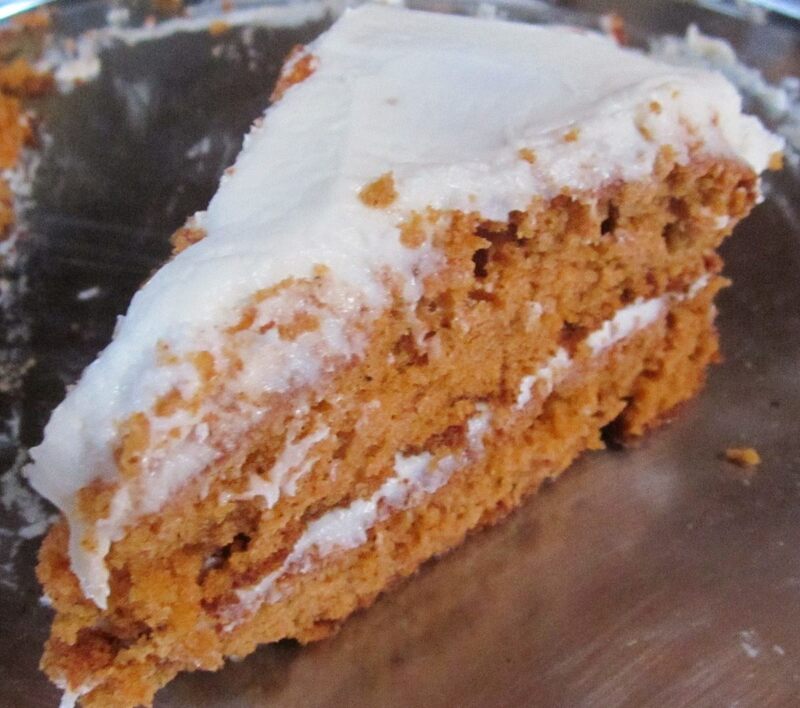 Sometimes, I substitute whip cream instead of the frosting as well. It makes it a little lighter. This mix also works as a muffin. Bake for about 15-25 minutes, depending on your muffin size and over. 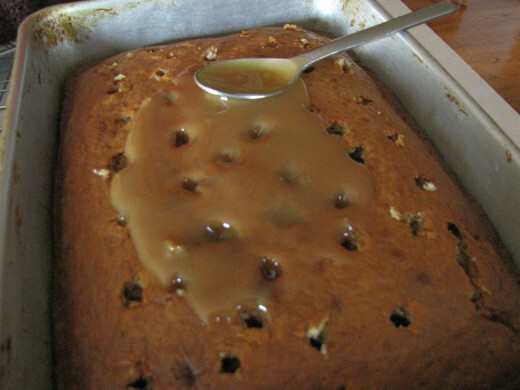 Make one or two holes in the top of the muffin while warm and then fill the holes with caramel and frost. Feel free to substitute chocolate or other sauce for the caramel.